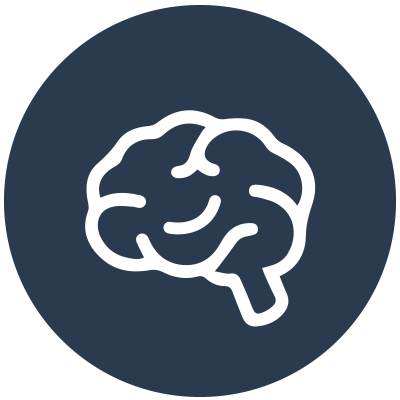 "We need to focus on communications, marketing to youth, preparing for driverless tech, protection against overseas counterfeiting and government overreach." 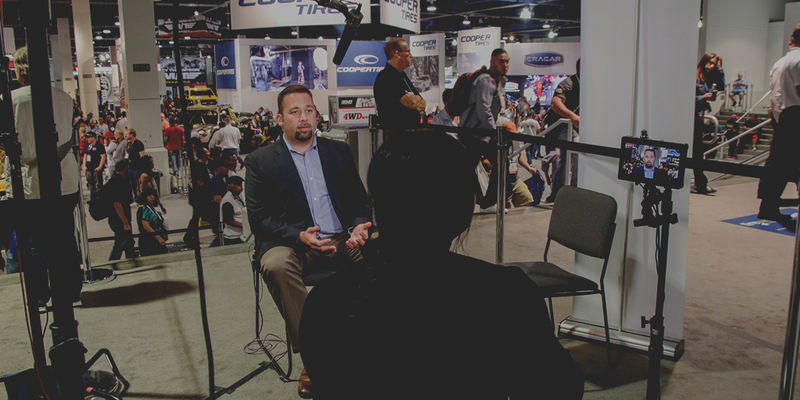 "I’m very fortunate that SEMA has asked me to present as a speaker at the last four SEMA Shows – presenting on topics ranging from PR to digital marketing to storytelling as branding tool." "I have experience with nearly every aspect of our industry, from manufacturing and motorsports to distribution, sales and marketing." 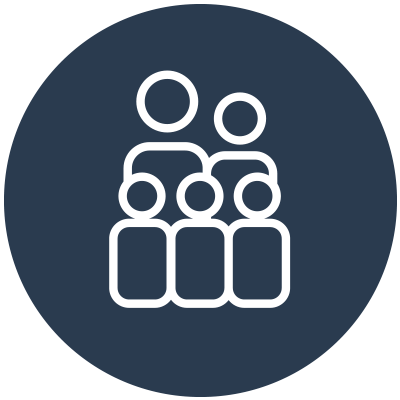 I have experience with nearly every aspect of our industry, from manufacturing and motorsports to distribution, sales and marketing. I have served on the SEMA Board for one term, I am the Chairman of the SEMA Show Committee and I serve on the Youth Engagement Task Force. My dad was the typical baby boomer car guy – grew up cruising Van Nuys Boulevard in the early ‘60s, built hot rods and still does to this day. I got my very first car on the cover of Hot Rod Magazine and have been a gearhead since day one. I have three beautiful children who are the center of my universe along with a wonderful and very patient wife. In the last decade my firm, Kahn Media, has grown into the largest full-service marketing firm in the automotive aftermarket, offering everything from public and media relations to video production, design, event promotion and search engine marketing. I manage a staff of 24 full time in house employees at our 7,000 sq ft office just north of LA. 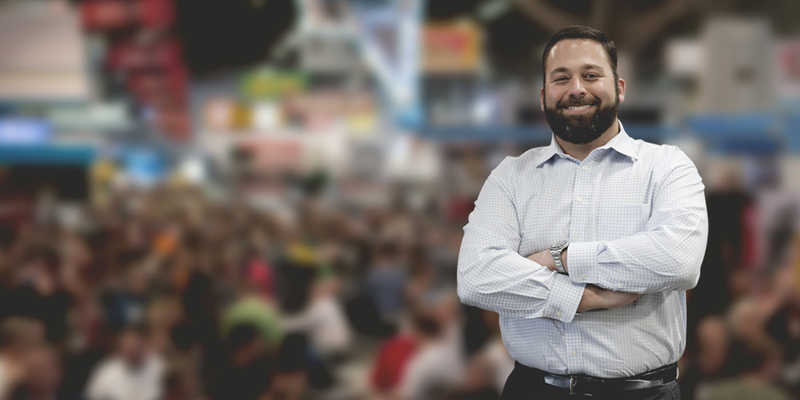 My name is Dan Kahn, and I’m running for the SEMA Board of Directors. I’m a car guy, business owner and family man. 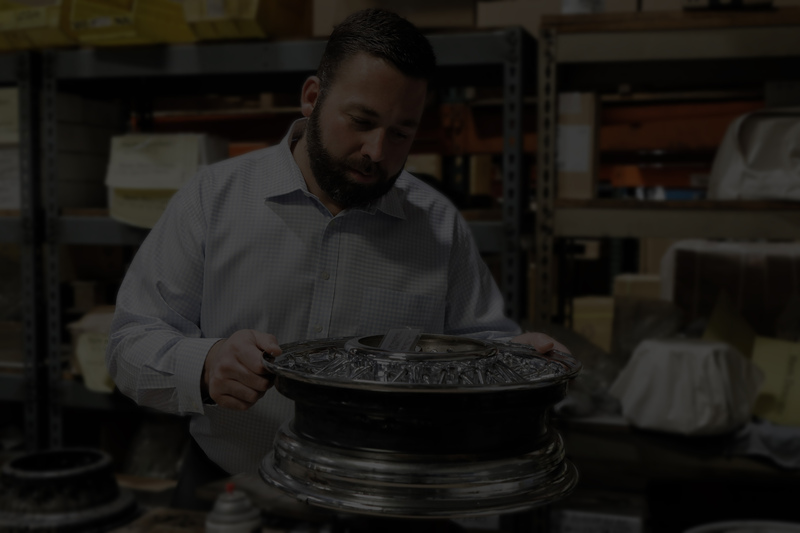 I’ve worked in the aftermarket my entire life, and over the past decade I have built my business, Kahn Media, into one of the leading marketing firms in the industry through hard work and determination. I know the stress, pressure and passion it takes to make a business succeed, and I will look out for the best interests of all business owners if re-elected to the SEMA Board of Directors. "Having served together on the SEMA Board of Directors, I can tell you first-hand about Dan and his leadership skills. Dan is a bright, creative, forward thinking, and has true passion for our industry and its future. 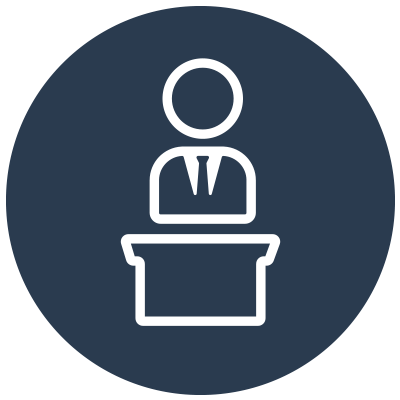 His business experience gives him a well-rounded perspective on issues and subjects that come before the board. His dedication to serve is second to none, and does not shy away when asked to go over and above. 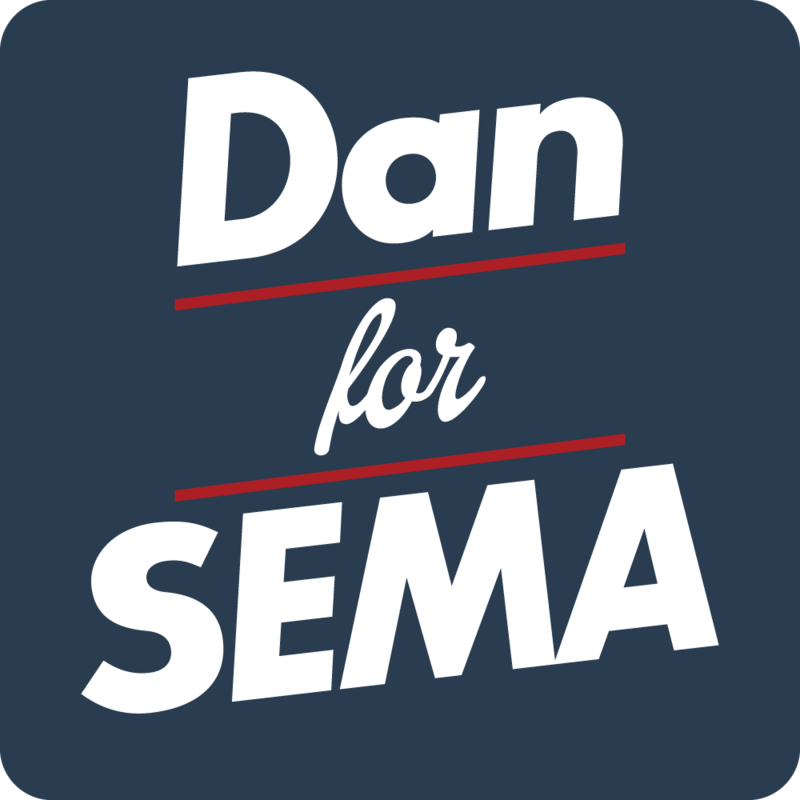 I fully endorse Dan’s re-election efforts for the SEMA Board of Directors." Voting will take place online May 8–22, 2018, and is open to current SEMA-member companies. Votes must be cast by each company’s primary contact. Details on the upcoming election will be sent to the member company’s designated primary contact beginning April 24. Winners will be announced by May 25 and formally inducted at the SEMA Installation Gala July 20.